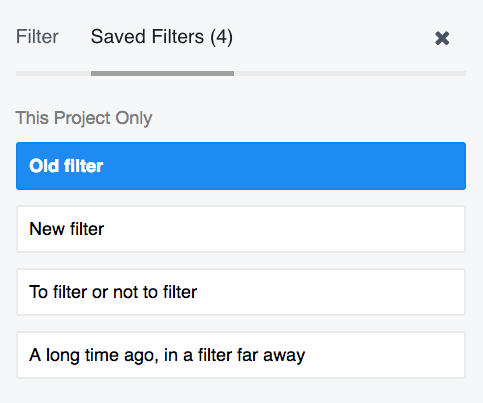 Within Teamwork Projects, when viewing a particular project you can filter milestones that have been added to it. 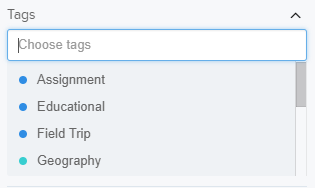 Filter by which tasks are assigned to a specific user or users. 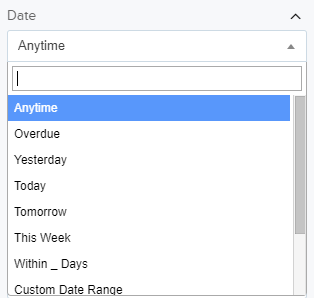 When setting the date, you can choose to see results for when a milestone is due using the set time frames found within the drop-down. You can also choose to view milestones that are overdue. 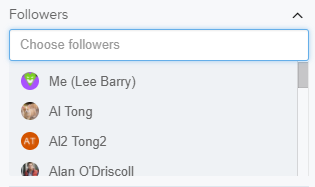 Filter based on which user or users are following a particular milestone. Filter based on milestones created by particular users. In the milestones area, you can also choose to show private milestones, show attached task lists, or show the percentage completed for the milestone.